When I last took time to post anything, it was about the pitching process and the headaches that writers experience because of it. Well, I'm still pitching, and you should be too! Keep a bottle of Excedrin handy. But that's old news. 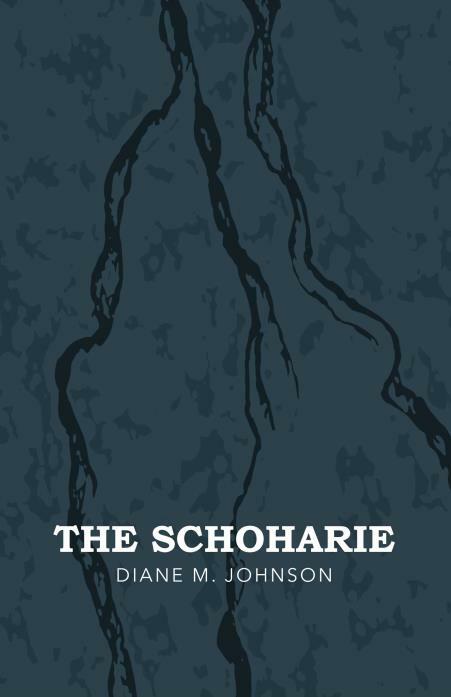 I'm looking forward to the new year as I continue to expand on the historical drama series I started almost two years ago. 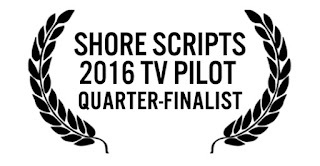 I was able to garner a quarterfinalist nod for the pilot episode in 2016 from The Shore Scripts competition. Any competition placement is a good thing in my opinion, and the notes I received from their evaluation were mostly favorable. Regardless of the lack of industry movers knocking at my door, I continue to write them. Always keep writing. The practice is good for you. That's it. I'm out. I wish you all the best of luck in your writing endeavors.